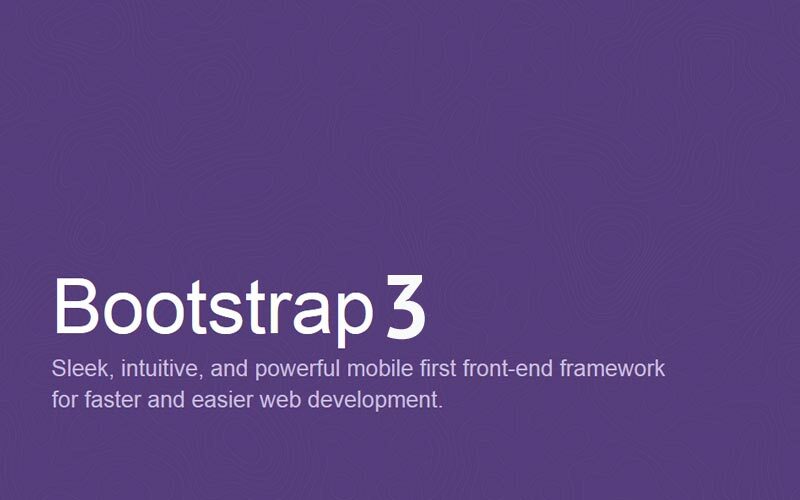 Microweber supports Bootstrap and most of the templates use Bootstrap Framework. Generally, every web project you work on will need to be responsive and behave properly on all major browsers, and likely have some fallbacks for older browsers. that works on covering this so you don’t have to. Additionally, when multiple developers all know the same system, they can work in better harmony – and it also makes it easier for newcomers on a project to get up to speed.